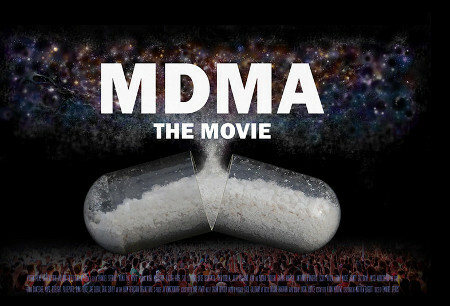 Today’s podcast features a conversation that Lorenzo had with Emanuel Sferios, the founder of DanceSafe and the producer of “MDMA The Movie”. In addition to discussing the movie that Emanuel is producing their conversation included a discussion of the way young people now perceive the differences between MDMA, Ecstasy, and Molly. Also their discussion touched on the current medical uses of MDMA and ways in which parents can talk with their children about drugs in an honest and sensible way. Posted in Consciousness, Culture, Death, Emanuel Sferios, Environment, Family, MDMA, Medicine, Psychedelics, PTSD, War on Drugs. Hi Lorenzo, my name Is Alon, originally from Israel and now living in Berlin, preparing to study medicine and giving what there could be given to psychedelic research. I find myself highly inspired by your podcasts and the people that you bring into the lightwaves, it blows the wind into my sails when I need more inspiration to learn german (can’t do it in english here). I wanted to recommend you the movie Transcendence, with Johnny depp. long story short, it is about a scientist that upload his cognition into a computer. In the movie i found myself questioning what they chose to display of an intelligence that has acces to all the knowledge that was and is, and how they choose to portray it, but hey, the ending is suprising, and its better that you can expect of hollywood fil, 🙂 Wishing you an enlightning view, and thank you for the podcasting.